Just regular folks. 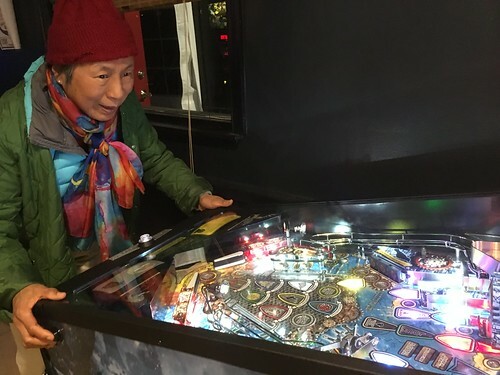 : Mom, pinball, Game of Thrones. I played pinball against my mom today - Game of Thrones themed.